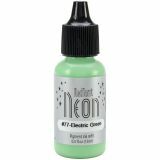 Radiant Neon Ink Refill .5oz - Tsukineko-Radiant Neon Ink Refill. Perfect for rejuvenating your dry stamps! 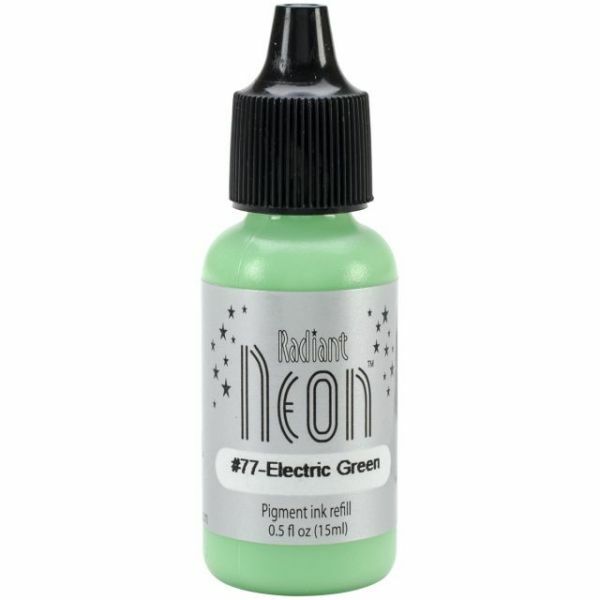 This package contains one 0.5oz bottle of neon ink refill. Comes in a variety of colors. Each sold separately. Conforms to ASTM D 4236. Imported.